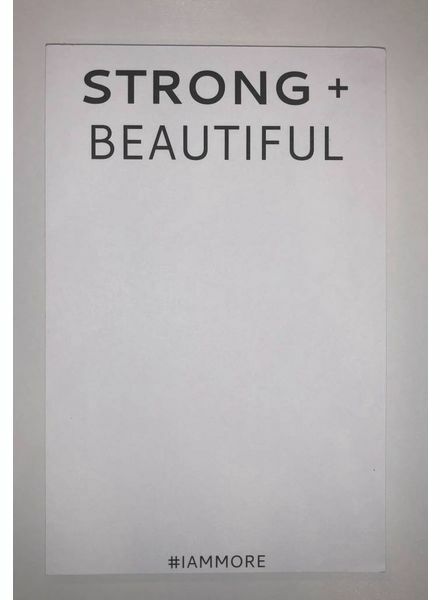 Strong + Beautiful was created to remind all women of their internal strength and beauty, no matter their current state of mind or physical well-being. 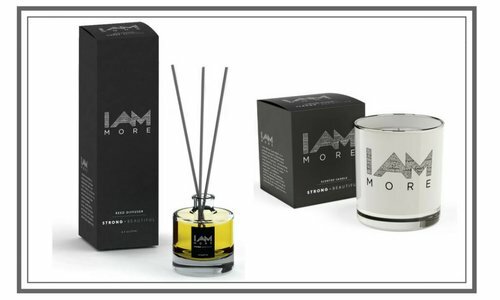 I Am More Scarsdale is proud to donate 20% of all Strong + Beautiful sales to Safe Horizon, the largest victim services non-profit organization in the United States, whose mission is to provide support, prevent violence and promote justice for victims of crime and abuse, their families and communities. 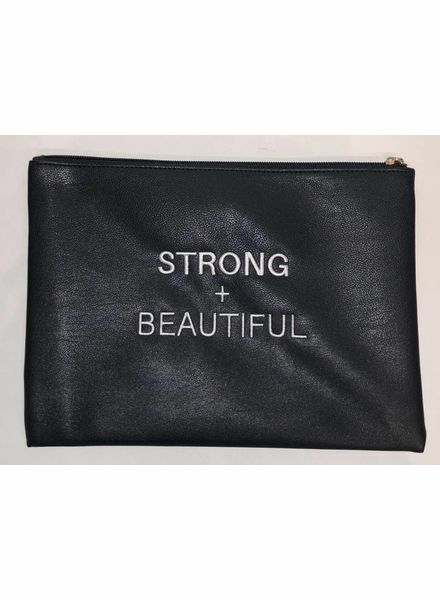 Strong + Beautiful candles (retail $65), diffusers (retail $75), T-shirts and muscle T’s ($58), Sweatshirts ($88), Leatherette embroidered pouches ($48) and notepads ($10) are available for purchase in-store and online. 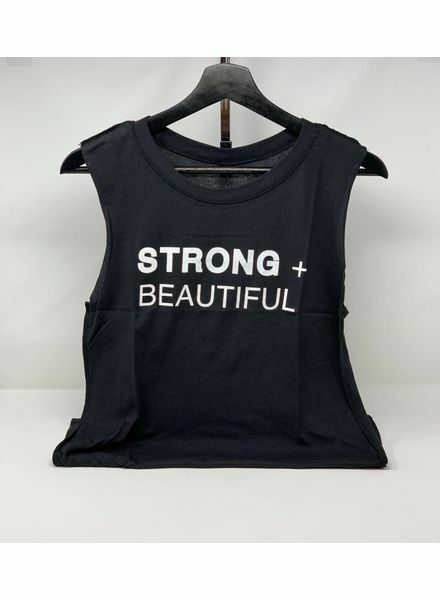 Kira Kazantsev, Miss America 2015, and a tireless advocate on women’s issues, is the face of Strong + Beautiful. Kira has been a long-time partner with Safe Horizon, and recently received their “Voice of Empowerment” award. In addition to serving on their Leaders on the Horizon council, she also worked with Safe Horizon to launch their #PutTheNailinIt action and awareness campaign, which reached millions of people, encouraging them to show their support to end domestic violence and the silence surrounding it. 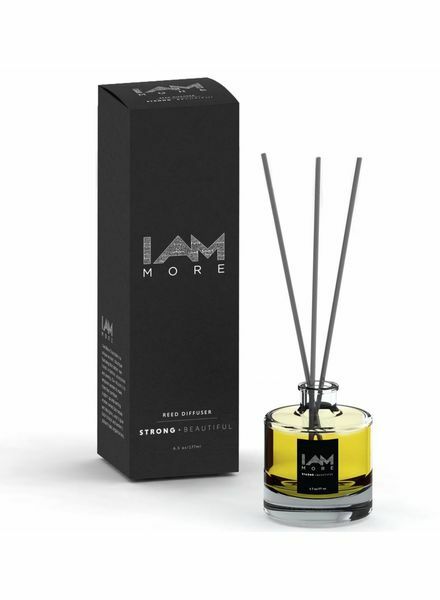 "I am so excited to join the I Am More team and help support the Strong and Beautiful product. 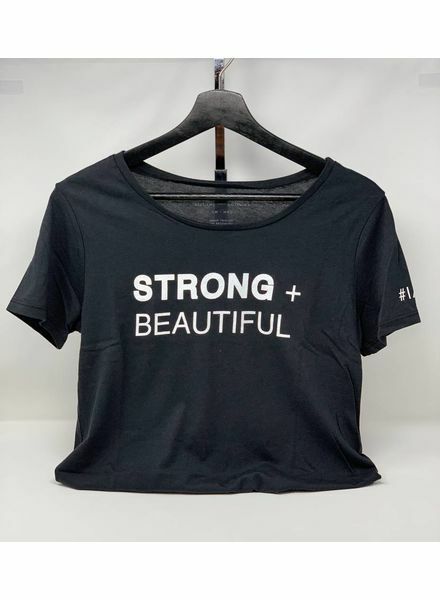 Safe Horizon reminds so many victims every single day that they are Strong and Beautiful, so I couldn't be happier to help grow this brand and support such an important cause near and dear to my heart," said Kira Kazantsev. “Safe Horizon is proud to be among the many wonderful causes that I Am More Scarsdale has generously supported. We are extremely grateful to receive a portion of proceeds to help us provide lifesaving programs for victims of violence," said Eddie Pelto, Chief Advancement Officer, Safe Horizon. Safe Horizon partners with governmental and other community agencies and also advocates for policies on a local, state, and national level on behalf of those affected by violence and abuse. Safe Horizon envisions a society free of family and community violence. 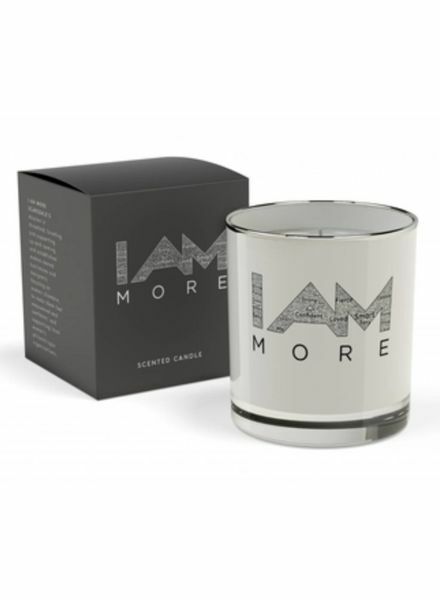 They will lead the way by empowering victims of domestic violence, child abuse, sexual assault and human trafficking to move from crisis to confidence. 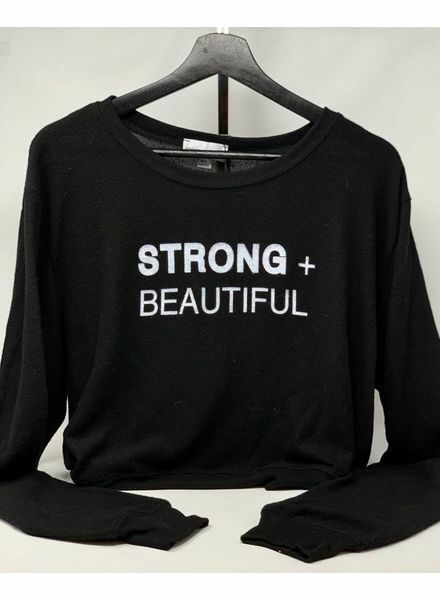 I Am More Scarsdale's mission is to empower women to make them feel confident, support up and coming and women-owned businesses and designers, and give back to local and women's philanthropic organizations.